Round and chubby, looking unbearably cute! 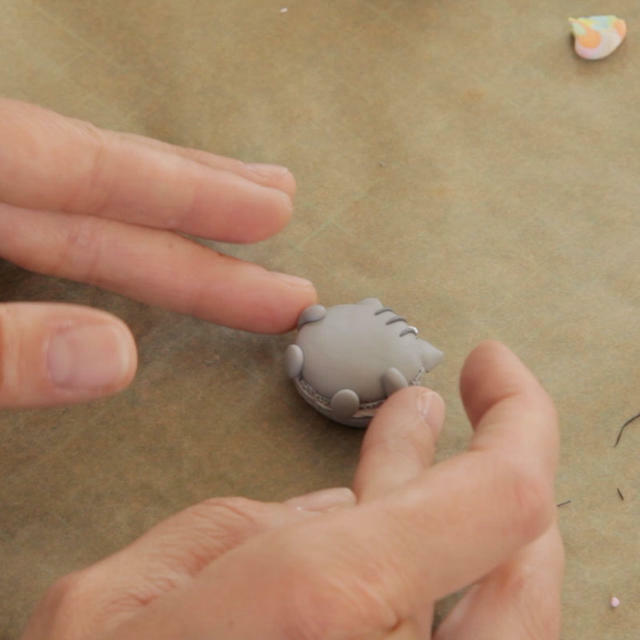 This lesson will be about a cat-shaped macaron charm. 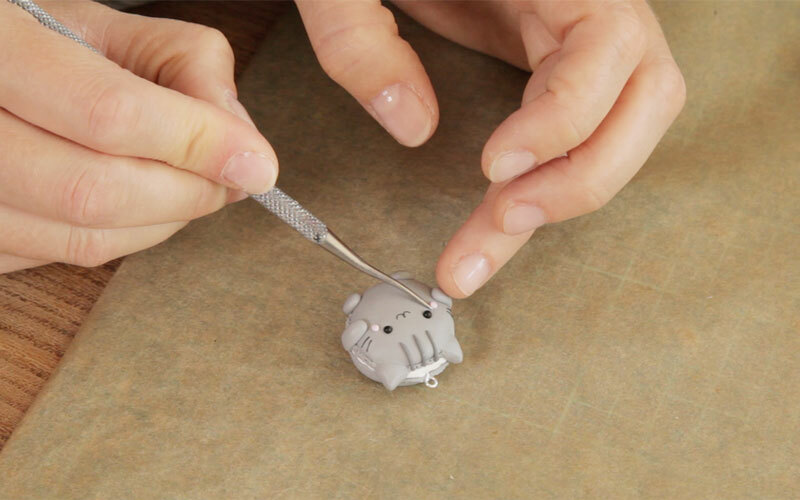 Instructions on how to make a macaron shaped chubby cat charm will be taught in this lesson. 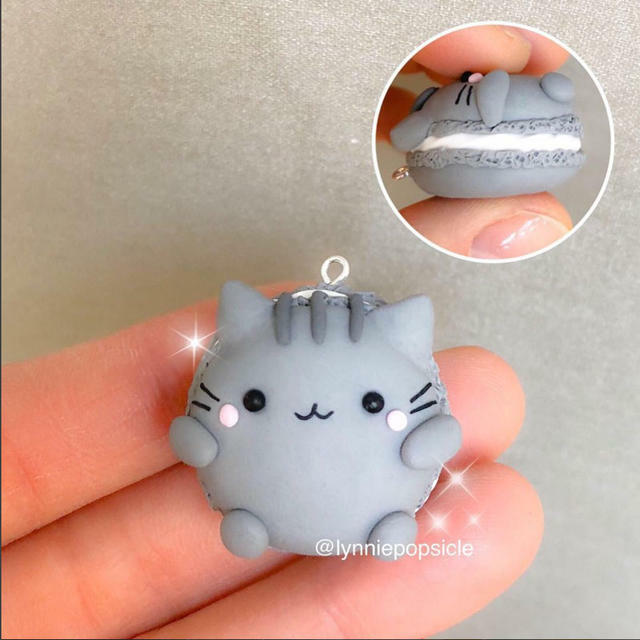 A cute mascot that can be used as a charm by adding a strap will be made. 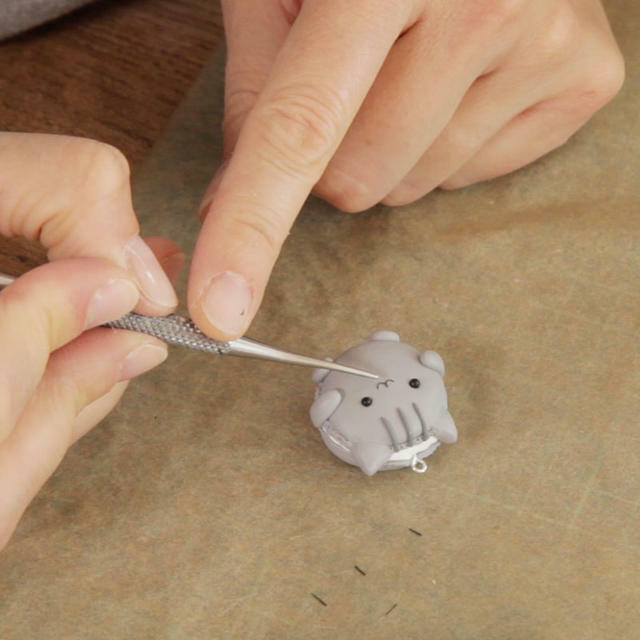 Each part for the round chubby cat will be made with extreme care using polymer clay and other tool. By using many tools and making it with care, the end product will be of high quality. This lesson will center around how to use the tools and how to make a realistic looking hair and mustache. will be also taught in the lesson. 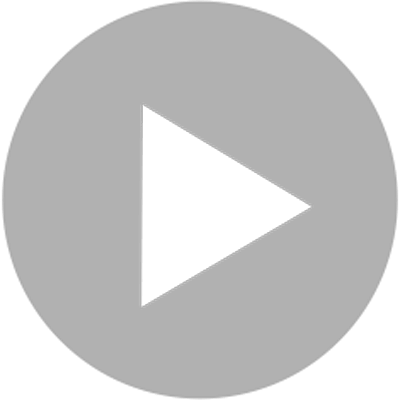 The process of making this very easy so beginners and children alike will be able to enjoy making it. A grey rounded chubby cat will be made for this lesson, however, it can be rearranged in a multitude of ways. You can enjoy the customizability once you practice making the parts and how to build it. Change the color, the expression, or make an entirely different animal. 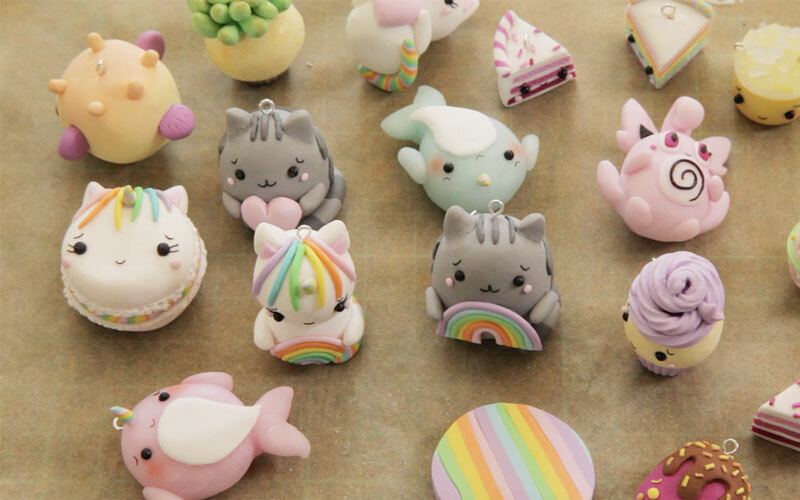 Change the color of the clay and let's make the expression that you like! 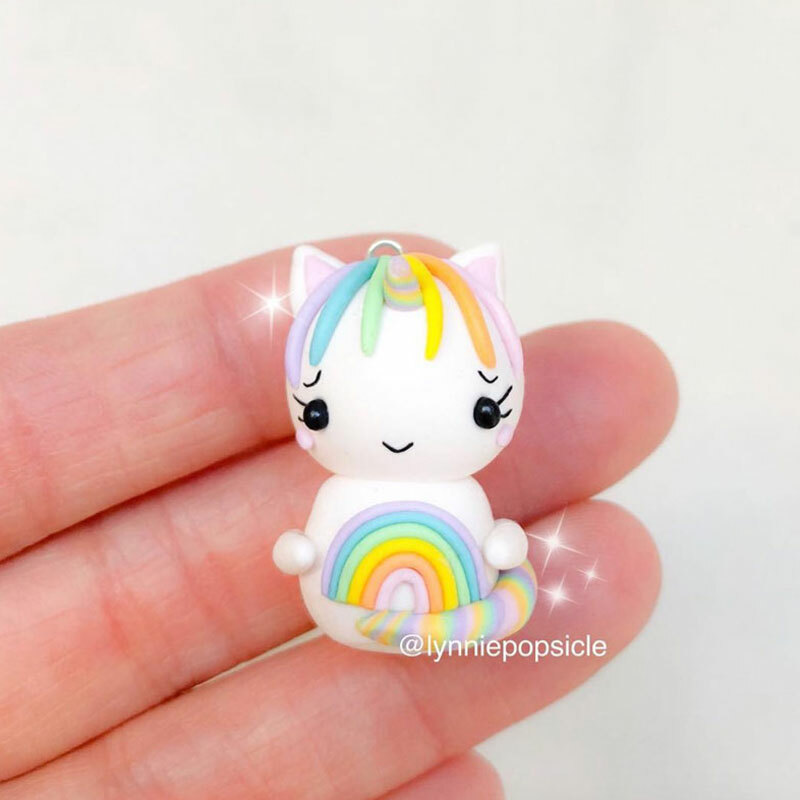 sp you can use it as a keychain or attach it onto a small bag. You can of course not attach the eye pin and enjoy it as an decoration. please enjoy by add your own twist. you can make an unicorn shaped macaron as well so please give that a go as well.